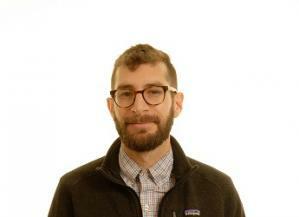 Adam is a researcher in the Social, Economic and Geographical Sciences (SEGS) research group. He is a scholar of food systems interested in the forces that shape agricultural landscapes, most notably the contraints placed on farming consituencies. For his disseration work at UC Berkeley, Adam focused on understanding the character of government and non-profit efforts to "create new farmers" amidst a global trend of aging rural communities. He is interested in how new entrants navigate a variety of access barriers like capital, land, and compliance with agriucltural regulations. In particular, Adam seeks to understand how new entrant farmers are (un)able to hurdle the land access barrier as regimes of private property and balooning land costs make small scale agriculture an increasingly trying land use category.